The Columbia Elections Board was dissolved following the resignation of its last remaining member after last semester’s fall elections. Columbia College Student Council and the Engineering Student Council have announced the formation of the Columbia Elections Commission, a new regulatory group that will handle elections proceedings for both councils. 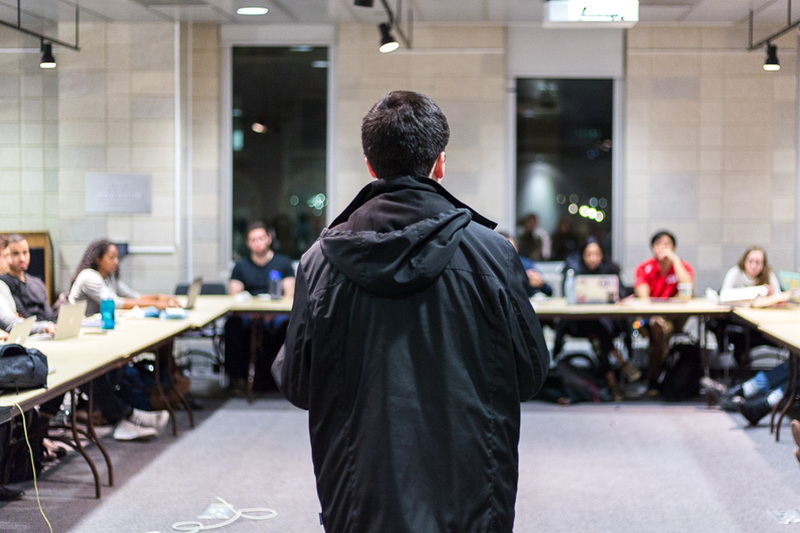 The Columbia Elections Board, which previously oversaw elections for CCSC, ESC, and the General Studies Student Council, was dissolved following the resignation of its last remaining member after last semester’s fall elections. In the past, CEB had struggled with issues of sustainability and transparency, prompting repeated criticism from council leaders. Council leaders announced in an email on Thursday that the CEC will be made up of current council seniors, as well as students not affiliated with the council. CEC’s predecessor, CEB, was comprised entirely of non-council members. In the wake of this announcement, council leaders have expressed confidence that the move is more than just a name change and that it will be able to avoid the challenges faced by CEB, especially with raising awareness about elections. “The hope is that people will feel as though they can trust the elections commission, that it’s giving them the information that they need, that they feel like they or anyone can run for elections, [and] that they’re done efficiently and are well-managed—as opposed to some of the other feedback we’ve gotten over previous years,” CCSC Vice President of Policy Nicole Allicock, CC ’18, said. In the most recent CCSC elections in January, four new representatives were elected under an interim elections board chair. Now, CCSC and ESC are calling for students to apply for the official positions of elections commissioner and elections vice commissioner, both of whom will serve as leaders of the commission. Applications for these roles close next Thursday, Feb. 15 at 5 p.m.
CEC will not oversee elections for GSSC, which is in the process of developing its own elections proceedings. We are writing to inform you of the formation of the new undergraduate Columbia Elections Commission, which will be facilitating the Columbia College Student Council (CCSC) and Engineering Student Council (ESC) elections this spring and beyond. Following the dissolution of the Columbia Elections Board (CEB) this past fall, CCSC and ESC senior student leadership have been working together, in collaboration with Undergraduate Student Life, to create a new process that will effectively and efficiently manage elections going forward. The new Columbia Elections Commission will be comprised of student council seniors from ESC and CCSC, as well as students who are not involved on council. (1) Elections Commissioner: Responsibilities will include, but are not limited to, chairing the Columbia Elections Commission, ensuring all elections planning logistics are effectively carried out, managing elections marketing, voting on rules violations, and working together with Undergraduate Student Life. (2) Elections Vice Commissioner: Responsibilities will include supporting the elections commissioner and the rest of the Columbia Elections Commission in all of their tasks (incl. all logistics and management), helping to facilitate a successful elections process. If you are interested in applying for one of these positions, please complete this form by Thursday, February 15th at 5PM. We look forward to receiving your applications, and to ensuring a successful elections season this spring!